Fullcolor Office Supplies Co., Ltd. Our company is a professional ink and printer consumable manufacturer, We are specialized in the field of manufacturing and processing office consumables, and fully experienced. 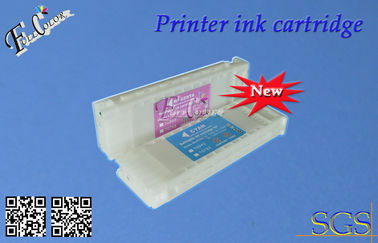 --ciss cartridge:(continuous ink supply system),4color,6color,9color,12color different ciss. 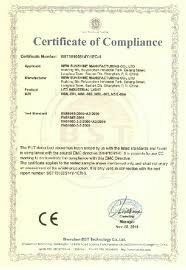 --Photo paper:A4 size,4R size,120gsm,135gsm,160gsm,180gsm,different weight. 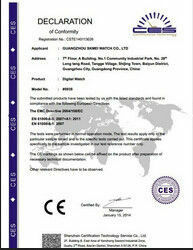 We are do our best to committed to providing excellent quality products and wonderful service for our customers! and we are proud of ourselves that we always got hight evaluations from our customers!